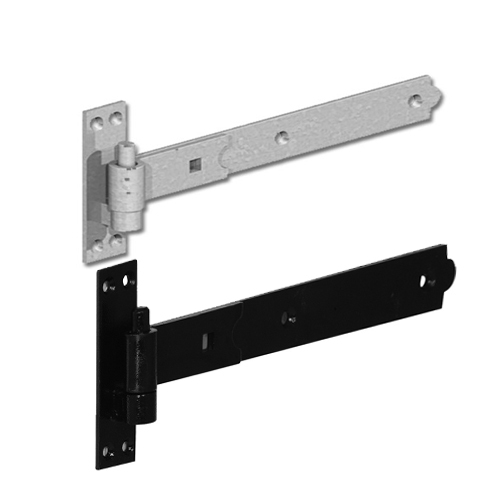 CNS Power Tools we Stock a large range of Gate hinges & hardware and Ironmongery As part of our specialist Hardware and Ironmongery , we have a selection of gate hinges and hardware suitable for a variety of purposes. 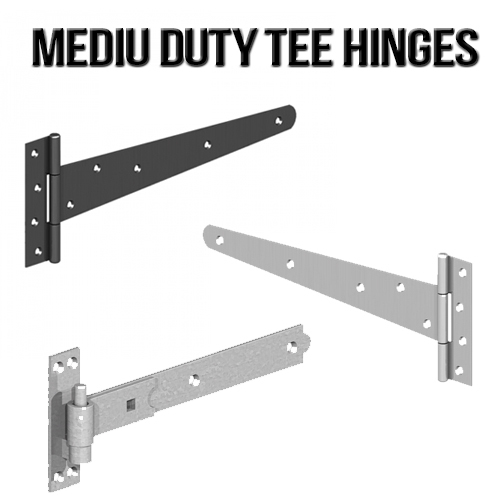 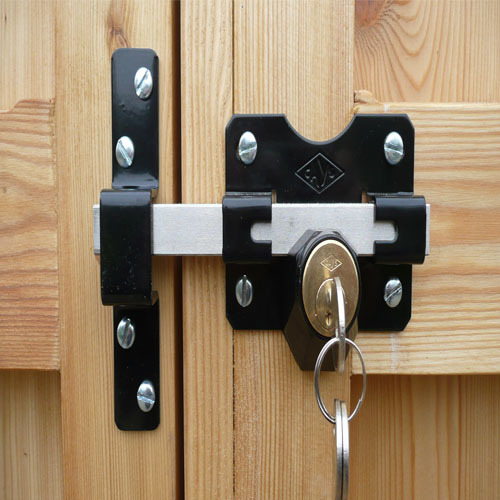 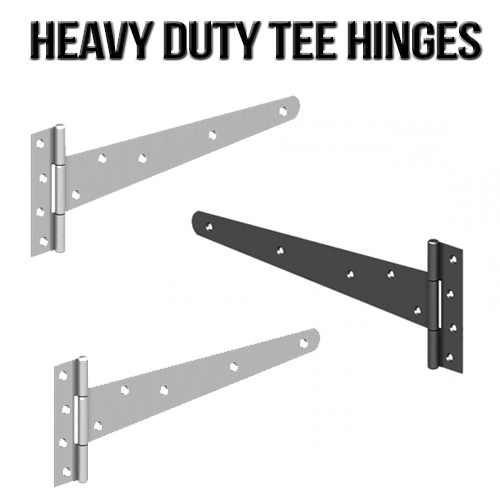 All of our gate hardware is completely weather proof and is able to withstand the elements making it completely suitable for use on all exterior gates, fences and sheds. 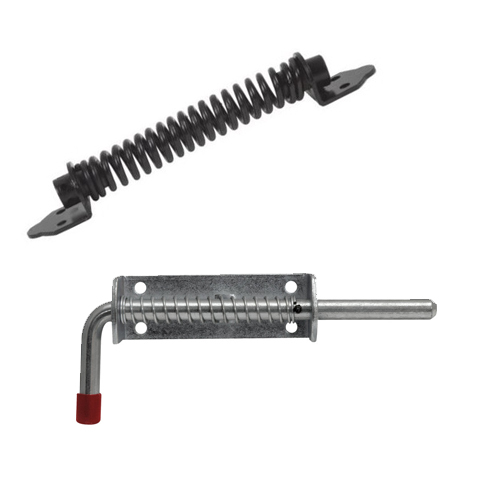 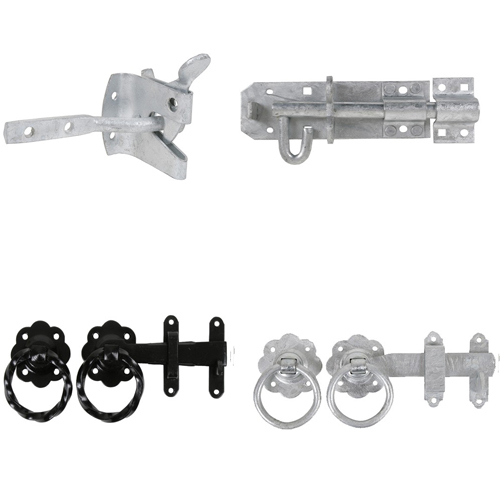 Our collection of gate hardware covers a variety of products, from gate hooks and bands to T hinges, field gate hinge sets, spring fasteners, gate latches, catches, hooks and much more, giving us one of the most extensive gate hardware.